You’ve probably heard the buzz around Twitter? Let’s face it, Twitter has EXPLODED just lately. Internet marketers and offline companies alike have jumped on the Twitter bandwagon left, right and center – and they can see the massive business potential it provides. Yet the sad thing is most of them don’t have a clue what they are doing! Sure, they have a Twitter account, they might have some followers and they’re maybe making tweets. But is it helping their business? Is it increasing their sales and strengthening relationships with customers? Listen… Twitter is great for internet marketers – yet most people use it in completely the wrong way and end up doing more harm than good! Maybe you’ve seen the potential yourself, but you’re just not sure how to ‘do’ Twitter? You’re smart enough to realize though that if you want to be successful on Twitter you need to know what you’re doing. Cut out the learning curve – and FINALLY start learning how to market your online business using Twitter. 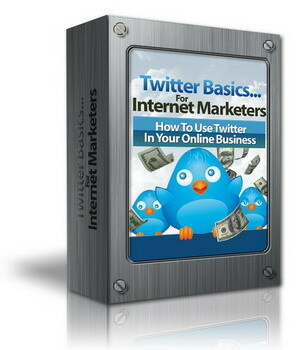 I wrote Twitter Basics For Internet Marketers with YOU in mind. 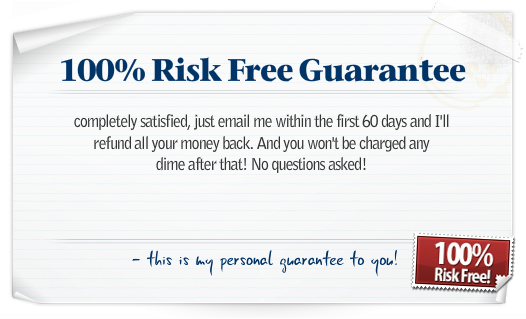 I’m an internet marketer myself and I use Twitter successfully day in day out to grow my business. I figured it was time to share my simple strategies and finally show people how to really boost business through Twitter. 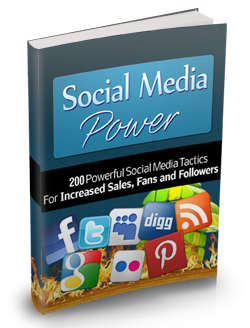 Once you’ve read through the report you’ll effectively become an instant Twitter expert. Cut out the learning curve and learn the things you really need to know – today. Don’t let this pass you by. 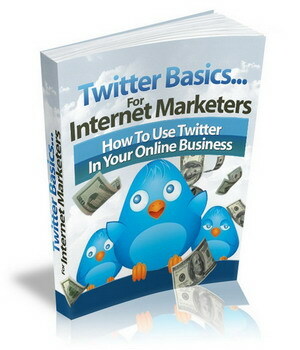 Learn all you need to know about Twitter right now and start profiting immediately. P.S. Twitter is probably going to get even bigger in the next few years. Don’t get left behind! P.P.S I take you through everything – right from setting up your profile and getting followers through to making tweets, building relationships and achieving long-term success on Twitter.